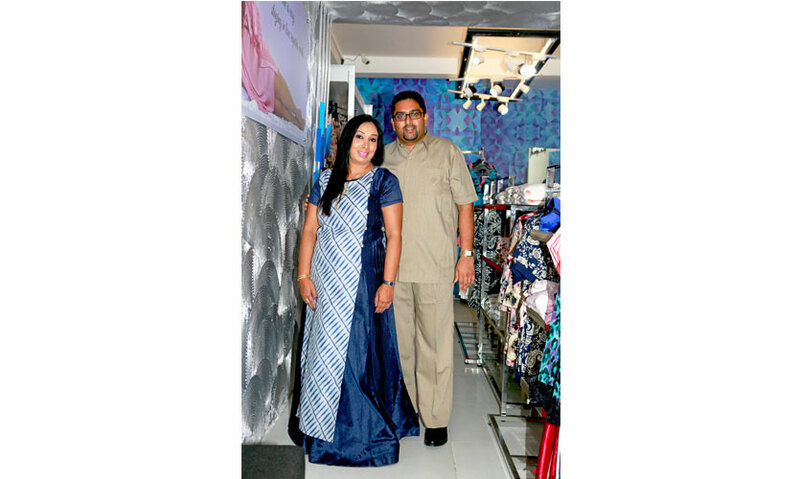 Identifying a niche in the market for nightwear, Sangeetha De Zoysa Samayadasa decided that the time was right to introduce a boutique where you could get exclusive women’s nightwear and lingerie. 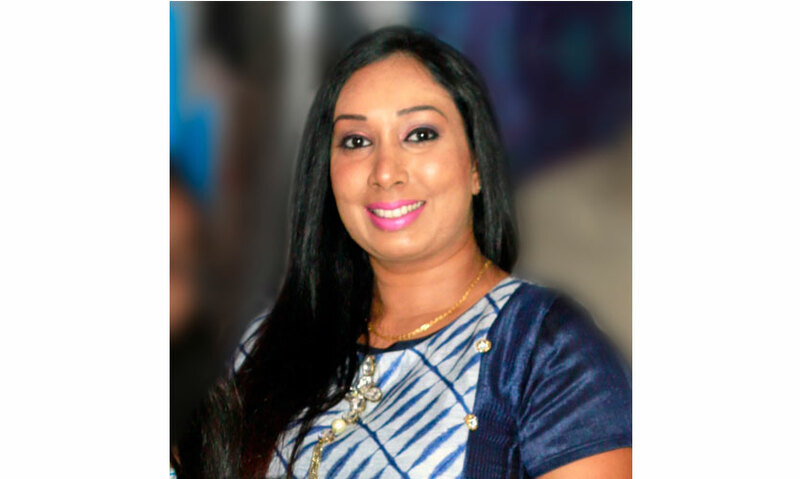 Opening a boutique down the line was not out of character for Sangeetha who grew up in a family with ties to the fashion industry. “My mother and my aunts are veterans in the fashion world. 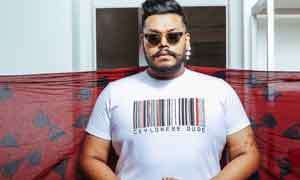 They have their own identity” she explained, adding “We had an exports garment factory in Panadura and from young days I was able to design and create my own way of fashion and clothing. My sister and I still design and create most of our own clothing products. I have an eye for beauty, culture and fashion designing.” We caught up with Sangeetha to learn more about her and her boutique. I studied at Buddhist Ladies College, Colombo 7. After my A/L's at Musaeus College, Colombo 7, I followed beauty culture at the International Academy of Beautician's (Pvt) Ltd, Colombo. 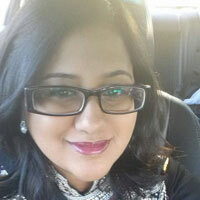 After my Diploma I got married, then I completed a fashion Designing Course online from London College of Fashion. Lingerie and swimwear designing was my favourite. Yes, I have always been interested in Fashion from school days and after I studied beauty culture, I started my own salon and bridal dressing. My husband helped me to start it. At that time I saw that a lot of young brides did not find dresses for the first night, something special. With my knowledge of fashion designing, I have done many dresses for my clients. 3. What made you want to open up a boutique focusing on nightwear? My clients are the main reason for me to start this business. Nightwear is a unique product - you can’t buy exclusive or designer made lingerie anywhere in Colombo. What we have in our store "SENLI Boutique" is something very exclusive and seductive. 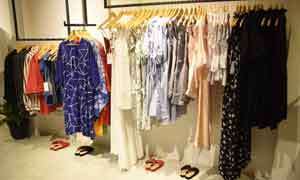 As these are designer wear, products are made in small quantities and sizes. You won’t find these products anywhere in Sri Lanka. 4. What else can we find at your store? At present, we only have items for Ladies. When it comes to Nightwear, my main product is for Bridal Nightwear. You don't have to go overseas to buy your wedding Lingerie again! We have Satin, Silk, Lace and Cotton material products. We are also introducing another unique product called Lounge Wear - In Europe they call it "Home Wear". It’s something to wear at home for relaxing and is very comfy. This is made out of very soft cotton and designed for young women. We have introduced Online http://www.Senli.lk Purchasing with "Cash On Delivery & Bank Wire transfer". You can purchase any of our products online and get it delivered. We know how stressful buying a gift can be, so we have introduced "Senli Gift Cards". 5. What are your predictions for latest trends in nightwear for 2018? What styles do you think appeal to women? Ladies tend to go for casual, comfort styles and quality-wear, where sleep is concerned. But when it comes to our younger generation, they are very concerned about predominant designs. 6. Do you also have nightwear for males and children? Do you hope to introduce anything else in the future? Not presently, but eventually we are hoping to introduce Couple WearPajamas, and Innerwear for both ladies and gents. Address: No 147-B, W. A. Silva Mawatha, Colombo 6. Open on Mercantile Holidays and Bank Holidays. Closed on Poya Days & Sundays.